Come by Towne Chrysler Dodge Jeep Ram in Buffalo, New York for the finest Dodge service Western New York has to offer! Whether your favorite Dodge vehicle has been beat up by winter's wrath or you're just looking for a tune up, our skilled service team has you covered. Here we offer genuine Dodge maintenance as well as available dealership warranty options for your repair. Visit us today in Buffalo, NY to explore our entire service center, complete with WiFi, coffee, shuttle service, early drop off times, and available loaner vehicles. Service your Dodge vehicle at your trusted Buffalo, NY Dodge dealership. From regular maintenance to unexpected repairs, Towne Chrysler Dodge Jeep Ram in Buffalo, NY has your back when it comes to extending the lifetime of your vehicle. Oil changes and tire rotations are ideal for keeping your vehicle running smoothly. We also offer parts replacements, engine work, collision repair, brake service, body work, and more from our conveniently located service center in Buffalo, NY. The service people here at Towne Chrysler Dodge Jeep Ram in Buffalo, NY are ready to help and ensure your vehicle stays on the road for years to come. 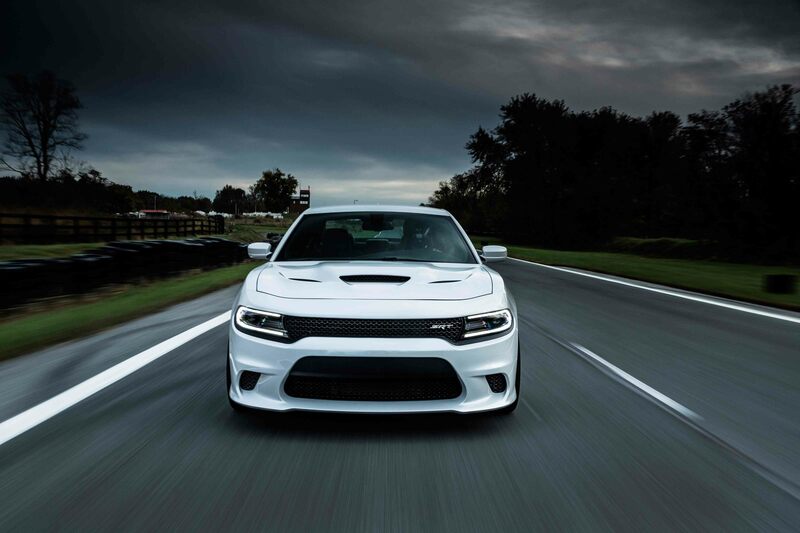 Contact our skilled service team online, in person or by phone to find a time that works best for your next Dodge service appointment.